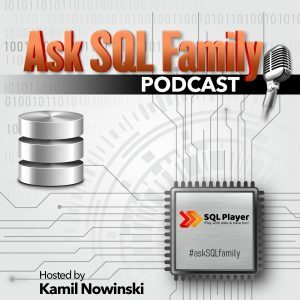 Before I publish the next episode of “Ask SQL Family” podcast, I would like to stop and look back for a while. Any time is good for that kind of summarize, but New Year especially. As I mentioned in that post recently, the podcast is not the most popular category on this blog. Nevertheless, I thought that I might share some numbers which I didn’t follow particularly before. The chart below comes from Spreaker where my podcast is hosted. Unfortunately, I cannot download the statistics before 2018. When I came up with this idea? The main idea has existed in my head a far away before the blog started. 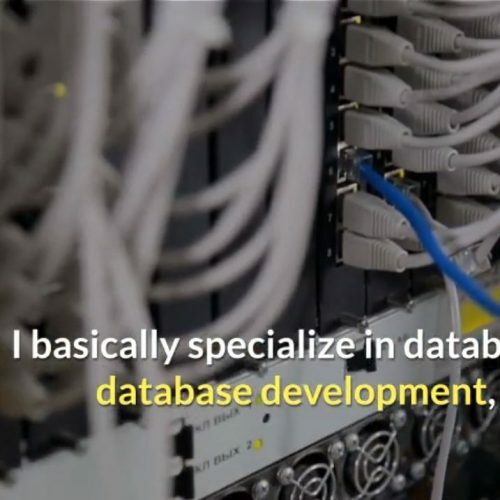 In 2017, when the SQLDay conference was approaching, I already knew that the blog must start soon. 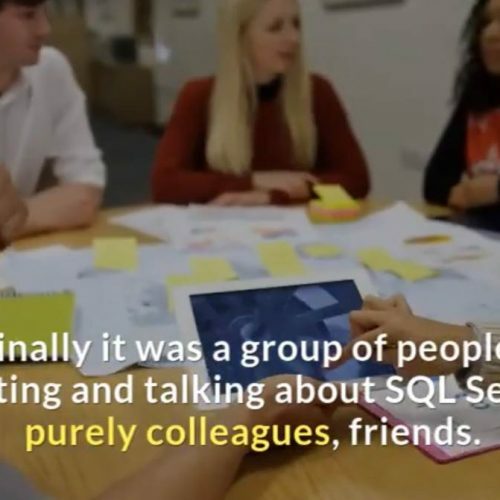 So, I thought that the conference (this and others) would be ideal places where I can conduct conversations with well-known, well-liked and valued specialists from the world of SQL Server. From the very beginning, it was known that the conversations will be recorded and then transcribed into articles. 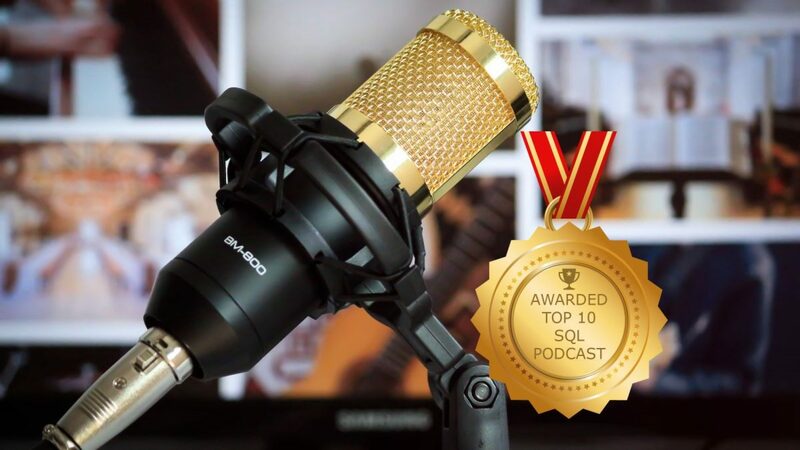 When I talked about it with my friend (greetings to Mateusz) – he immediately suggested that it would be a very good material for the podcast. At that time I was not sure what the quality of the recordings will be because I did not prepare myself for such a scenario. But – why not? I like challenges after all. Then I invited and asked Damian whether would he be interested in conducting the interview along with me as I have seen many positive aspects of such format. 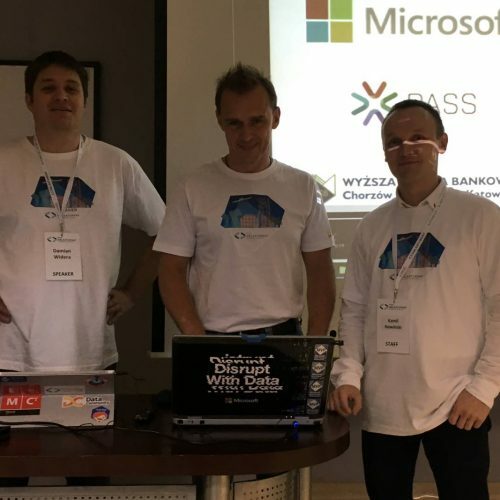 After the first two recordings during the SQLDay conference – it turned out that the quality is better than I expected and is suitable for publishing as a podcast. That’s how it was. The conversations have been recorded, in the meantime, I have been working hard to prepare the start of the blog. Categories, layout, skin – everything mattered, and I do not like anyhow-quality. Issuing in the monthly cycle is quite a challenge. Either way, it still manages to keep up the pace and I hope it will stay this year as well. The guest list is prepared with a surplus. In this short video, you will see all my/our guests we have met so far. I spotted it this morning after publication of this post. 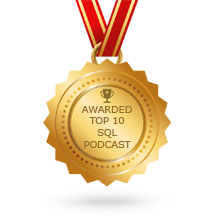 I must admit I’m really pleased that “Ask SQL Family” podcast has been awarded and it is in “Top 10 SQL Podcasts You Must Subscribe and Listen to in 2019“. Thank you for appreciating those efforts! Enjoy! Thanks for listening and reading!